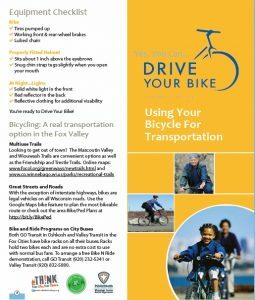 The goal of re:TH!NK’s Drive Your Bike campaign is to make bicycling more likely to happen. Using active transportation, like biking (or walking), is good for your physical and mental health, is good for the planet, and can keep a little more money in your wallet! There are always several events happening in the greater Fox Valley area to celebrate bike week each year. 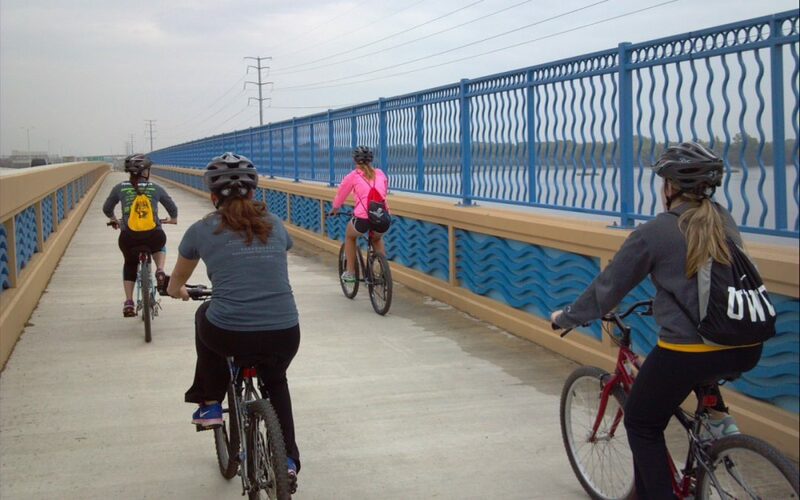 These events are a great way to connect with others who like to bike, learn a new skill, and promote bicycling. Join in one today!